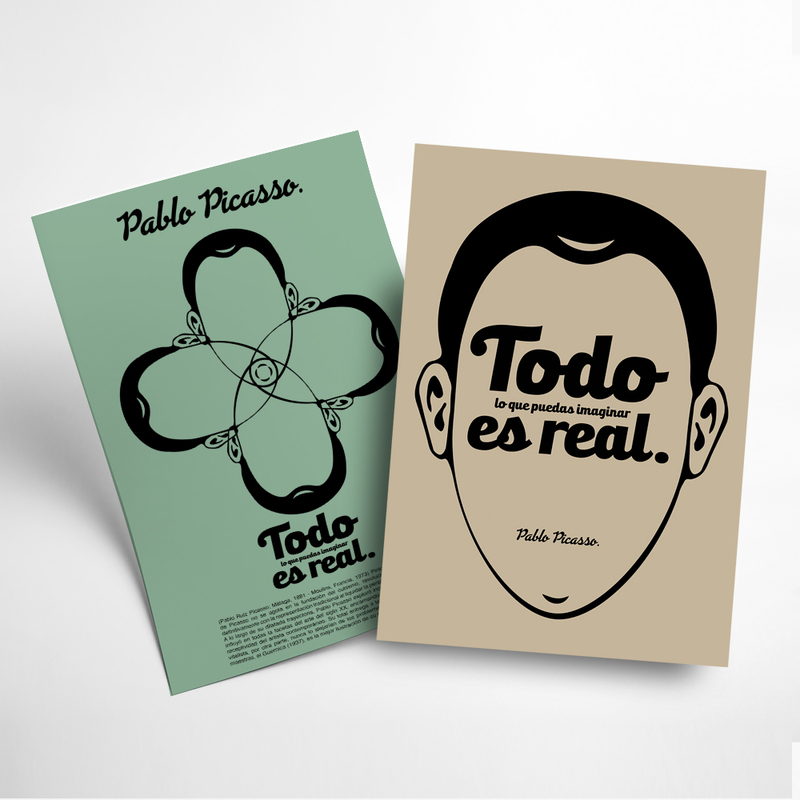 Now that you have created your posters, do you want them printed in 48h? Order them to have them when you need them. By choosing this option, our Pressing professionals will ensure that your file has the correct configuration format. If the professional review option is not chosen, it will be understood that the documents are correct and will be printed without making changes. 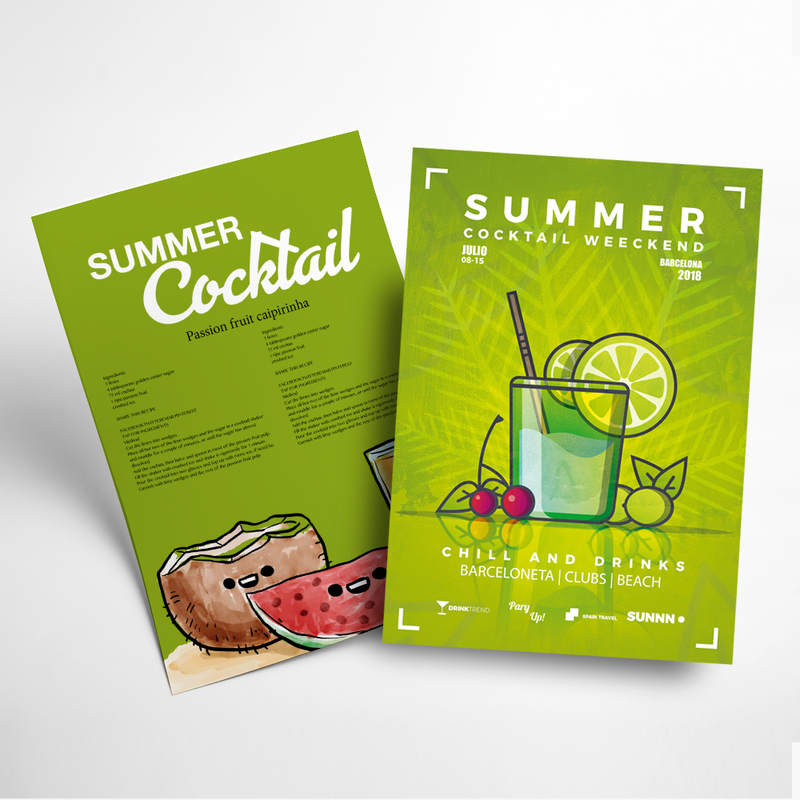 We combine quality printing with an efficient and fast service. If you don't print it, you don't exist. The best posters are the ones that attract people's attention, the ones that like so much that they are not easily forgotten. In addition, they have a unique message and design and talk about a brand, reflecting its values and ideas. 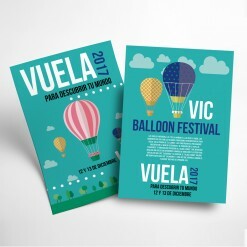 A poster is not just an element to decorate. Even when all you want is to communicate the date of an event, a universe is created around that message. Although you know it for sure, the choice of typography or colors influence more than we can think. At Pressing, what we think is that the printing process must meet quality requirements. And that is precisely what we offer you, together with a fast and efficient service. 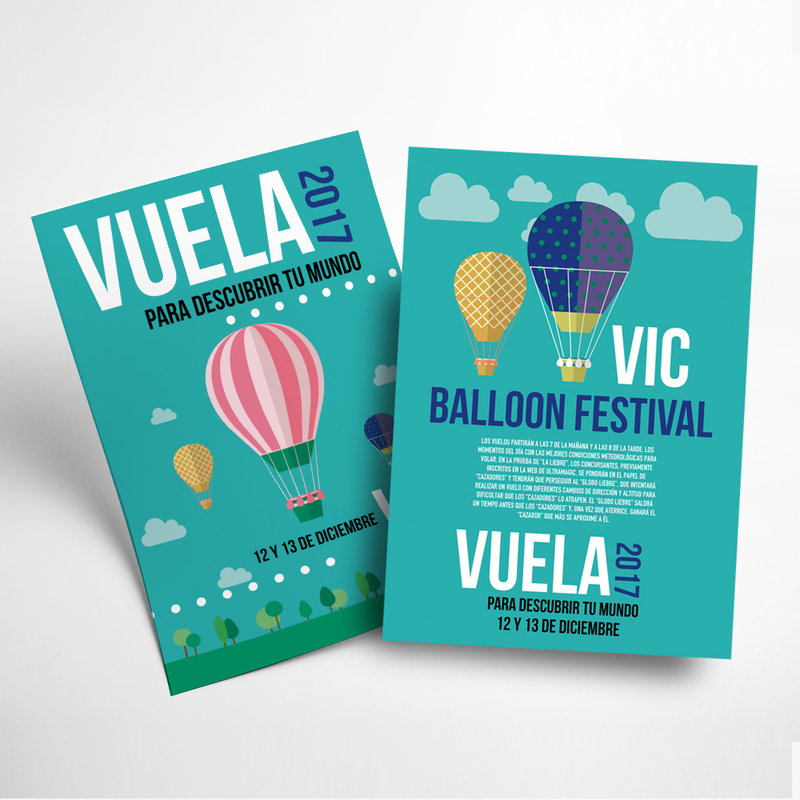 All you have to do is send us the design and choose the printing format that interests you, the quantity and the date in which you want to have your posters ready. It's best to adapt the content to the target audience. Be creative and use original images. By the way, they take the airs of the past and the illustrations are trend. What do you want to convey? Use the poster as a channel to transmit the values that represent your brand. If we want to see your poster, imagine the rest! Pressing was founded in January 1997 with the certainty that digital printing would be the future. Our added value is the possibility of making short, personalized runs, with exclusive finishes thanks to our constant commitment to technological innovation. Our moto: If you can imagine it, we can print it! Do not miss our news and offers, leave us your email and we will send you our weekly newsletters. Copyright © Pressing. All rights reserved. Company: Pressing Impresió Digital S.A.
Help us to improve. Have you seen this same product cheaper in another store/web?